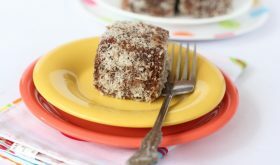 Lamingtons are petite sponge cakes coated in chocolate sauce/icing and then rolled in desiccated coconut (unsweetened). Classic Australian food at its best! 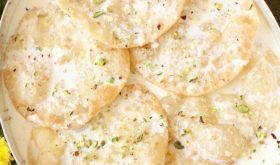 These indulgent treats are also popularly known as ‘Coconut Squares”. Continuing on my Christmas baking spree, I decided on making Lamingtons with the butter cake I had prepared earlier. There was quite a bit of left over cake that I put to good use. 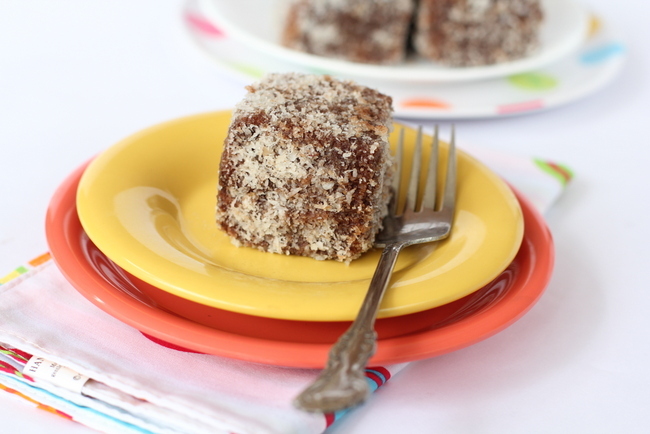 Usually sponge or butter cake is used to prepare Lamingtons. The butter cake recipe I made earlier made for perfect Lamingtons since the the cake was firm on touch and not crumbly. Fresh cake tends to crumble or fall apart while making them. If using fresh cake, refrigerate the cake for sometime so that its easier to cut into neat small squares without crumbs. The authentic version of the Lamingtons calls for cutting stale (a few days old) sponge cake or a plain cake into small squares that are further cut into half, sandwiched with cream,jam or custard, coated in chocolate sauce and rolled in dried unsweeted coconut. Preheat oven to 160Â°C. Grease and line two 8" cake pans with baking/parchment paper. Sieve all purpose flour, baking soda and baking powder in a bowl. Add salt and whisk together. Keep aside. In a bowl, cream butter, castor sugar and vanilla on medium-high speed until light and fluffy. Add the eggs, one at a time, beating to combine. Add the buttermilk and beat for 10 seconds. Add the flour, a few tbsps at a time. Use a wooden spoon to combine. Next add a little milk and stir to combine. Repeat with remaining flour and milk, ending with the flour. Divide the cake batter equally into the two greased and lined pans. Bake for 55 mts to an hour or until a skewer inserted into the center comes out clean. (Check from 50 mts onwards) Allow to stand in pan for 10 mts. Turn out onto a wire rack to cool down to room temperature and store in fridge. Next day, prepare the lamingtons. Prepare the chocolate icing. Place the icing sugar, cocoa powder, butter and milk in a stainless steel bowl over a pan of simmering water. Stir the mixture until smooth and a bit thick. It should not be a thick liquid as the cake will not absorb the chocolate coating. Once the cake is firm on touch and not crumbly, cut into small 2 inch square pieces. Cut each square in half, sandwich with jam or chocolate sauce. Use a fork or wooden skewer and dip each sandwiched cake squares in the chocolate sauce and coat well on all sides. Place on a cooling rack and allow excess sauce to drain by placing a parchment paper below the rack. 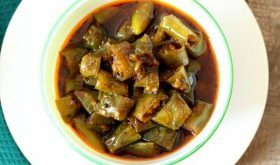 Once the excess sauce is drained which takes about 2-3 minutes, place each chocolate coated cube on a plate of dried coconut. Sprinkle dried coconut all over the chocolate coated cake and allow to set for a couple of minutes and serve. Lamingtons can be stored in an airtight container for 4-5 days. Use cake that is at least 2 to 3 days old. If using fresh cake, once the cake comes to room temperature, keep in fridge for 2-3 hours and go ahead and prepare the lamingtons. 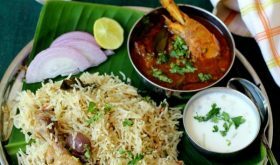 If you do not have dried coconut on hand, you can use fresh coconut. Just lightly dry roast in a non-stick pan for 3-4 mts, cool and use. 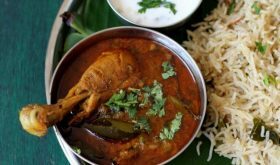 Do not add all the dried coconut onto the plate. Add 1/2 cup dried coconut at a time and roll each chocolate coated cake cubes. 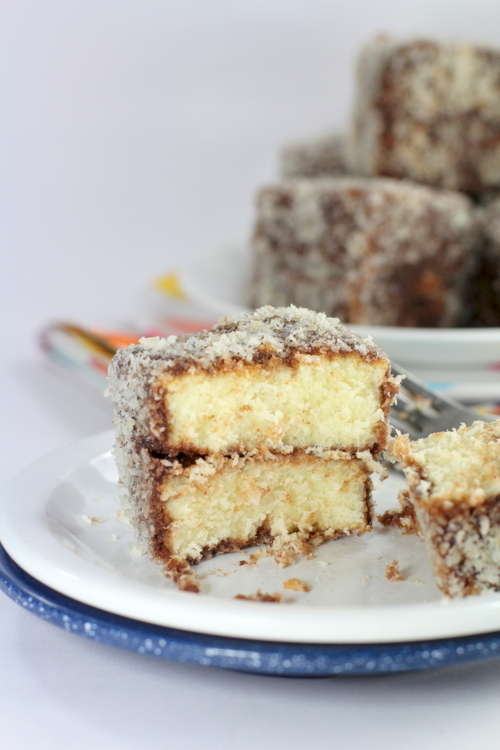 By Sailu Published: December 9, 2012 Popular Australian food, Lamingtons for Christmas baking. 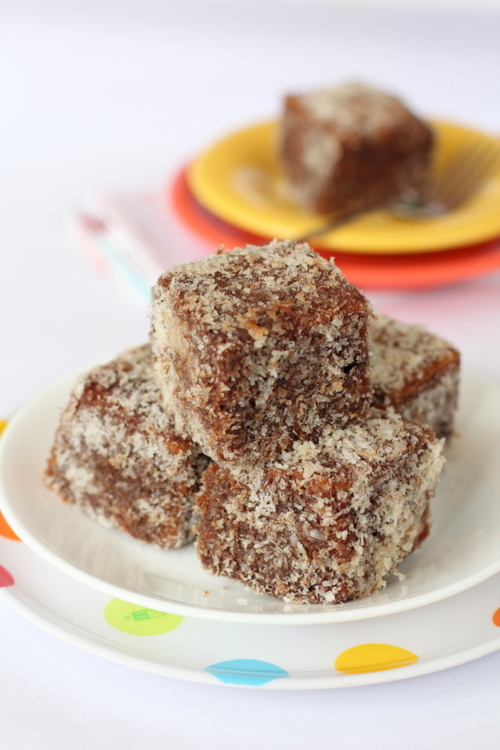 An easy to make dessert where cake cubes are coated in chocolate sauce and dried coconut. 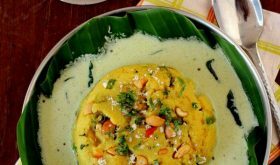 Could I substitute the eggs with a vegetarian alternative? Please do let me know. Thanks! Yes. Use flax seeds powder. Awwww… they are so tempting..will try to make them soon………..
Whoa. I donâ€™t typically like coconuty stuff, but those just look down right delicious! I just wanted to say how much I love your blog, your food all looks perfect, and your photography is phenomenal! What is preferable size of a cup, in ml? I have been trying your recipes and they always turn out good. For Lamingtons, can I use ready made chocolate syrup instead of the icing?